Snap on Smile is a removable cosmetic dental appliance that is preparation-free, injection-free, and adhesive-free. 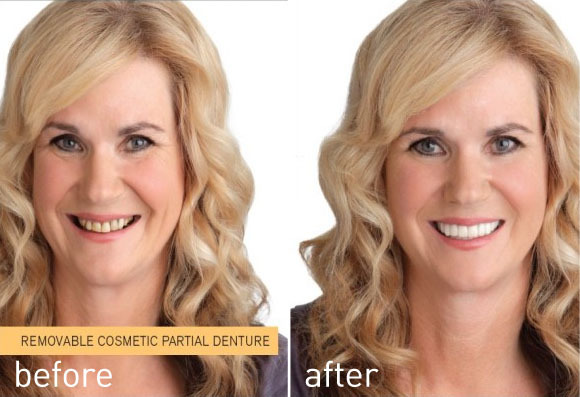 If you want a beautiful, white smile but you feel reluctant to have any injections or drilling performed, Snap on Smile may be the answer for you. Having cosmetic dental work such as porcelain crowns and dental veneers usually involves some drilling and preparation of the tooth. For patients with a dental phobia, the thought of having an injection or a drill near their mouth may put them off from having any dental treatment altogether. Custom made, just for your teeth to give your the perfect smile for you. After having your initial consultation and assessment with the dentist, you can pick the style and shade of your new smile. At Smile Cliniq in London, you also have the option of seeing what the end result will look like before you commit to treatment. Once we have obtained informed consent, the dentist will take an impression of your current teeth and send it off to the laboratory where they will manufacture your new teeth. It usually takes about 3 weeks for your appliance to arrive. On the second appointment your new teeth will be fitted on and checked for bite and comfort. The Snap on Smile appliance will simply “snap” onto your own teeth to cover any stains, chips, gaps or missing teeth. Finally, you have a new set of beautiful teeth to be proud of. 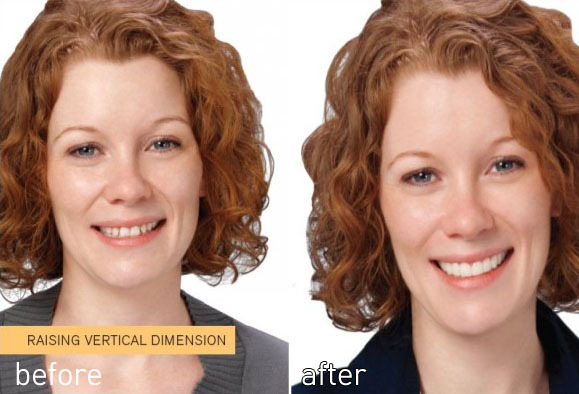 To find out if you are a candidate for Snap on Smiles, or would like to know more about other cosmetic dental treatments such as teeth whitening and invisible braces, why not come and visit our dentists at Smile Cliniq dental practice in London.